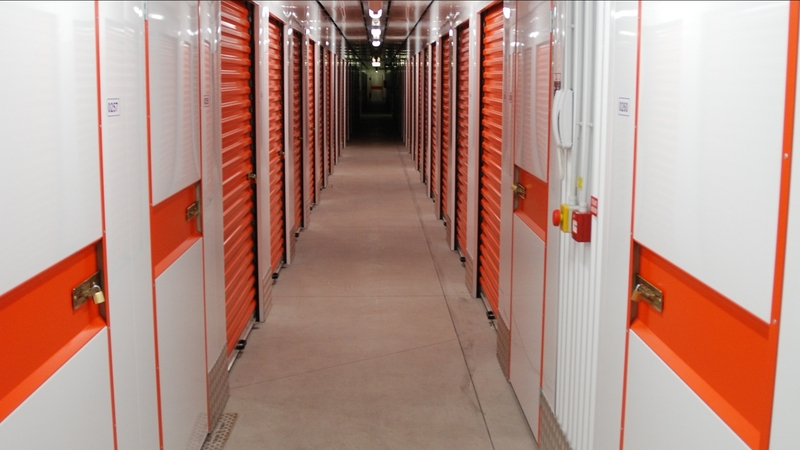 As the housing and construction markets pick up, so too can the demand for storage services. 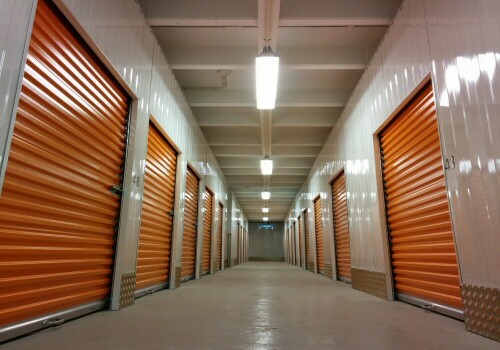 If you need more floor space for self-storage, upward expansion can quickly and easily give you the extra floor levels you need. Our steel support structures, mezzanine flooring and ancillary products enable you to optimise your storage space and ensure that your profits soar in line with growing demand from business and residential markets. Mezzanine storage structures can enhance your warehousing or storage facilities, allowing for easy business expansion, safe in the knowledge that stock is safe and optimally contained. Our storage options are bespoke and can be customised to suit various needs and demands, meaning that businesses of different sizes can benefit from the additional storage capacity provided. Whatever you need, we calculate the most efficient mezzanine storage system, and provide the structural steel work and perfect configuration of staircases, loading gates, handrails and any other ancillaries - with minimum disruption to your ongoing operations. Our structural design and self-storage mezzanine installation projects cover everything from erecting a new multilevel storage facility, to retrofitting an existing site and converting an existing self-storage centre. We've worked on mezzanine storage projects in excess of 80,000 square metres in the UK and overseas for major industry leaders. To find out more about our self-storage industry credentials take a look at our case studies, located on the Home Page. Free design and technical advice for your optimal solution. Detailed specification and quotations for your requirements. Compliance with BRE Digest 437, British Standards & Building Regulations - and all relevant local, national standards. Building Regulations Approval advice and submission service. Fire strategy advice and fire protection installations and services. Full range of ancillary products in many colour options, including, staircases, walkways and decking. So if you're looking for a firm with an outstanding reputation for cost-effective, high quality mezzanine design and installation for all types of build, please get in touch and see how we can help.